Group Coaching - Get A Klu, Inc. Introducing the Get A Klu Group Coaching Program. This program is a cost-friendly platform to access live coaching interactions, recorded educational sessions and community with other personal/professional growth seekers! You also get full access to Jeff Klubeck and his team of Get A Klu Coaches, without having to pay high rates. Private Facebook Group where Jeff Klubeck will post valuable content, interaction and feedback in addition to the interactions with other members. 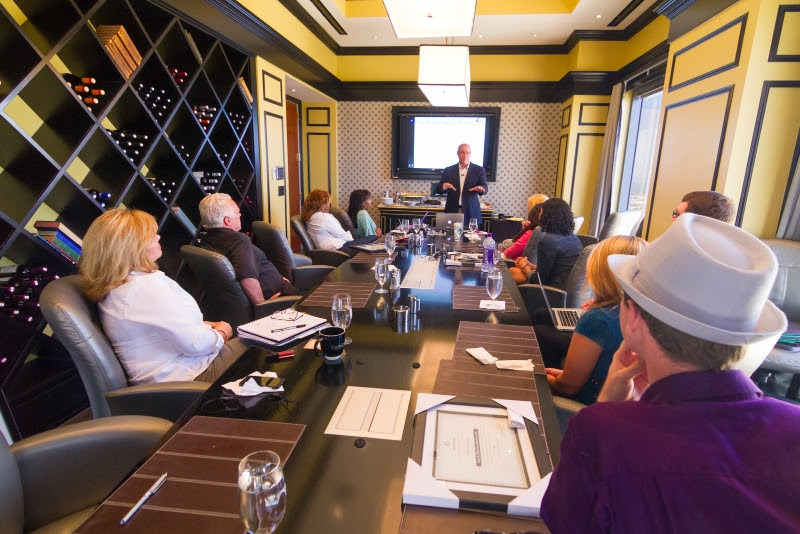 Complimentary Speaking Engagement for your audience of 25 or more! All of this is available to you for just $147/month (the OOHs access alone is $147). Early adopters will get $50 OFF early bird pricing now through December 31st! Click here if you want to book an appointment to ask questions before joining. OR, you can join right now to take advantage of the early bird pricing!